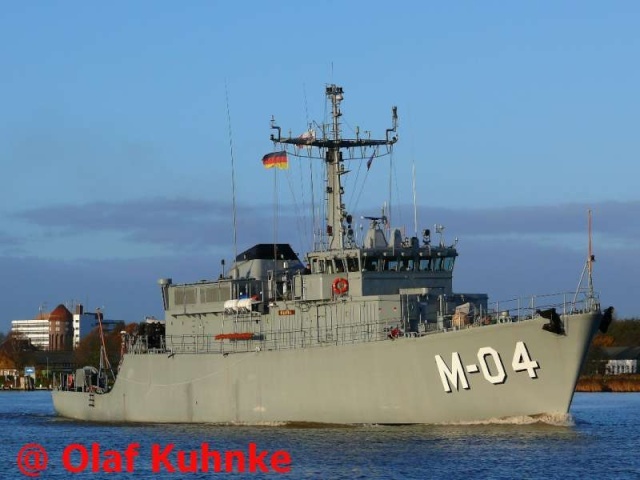 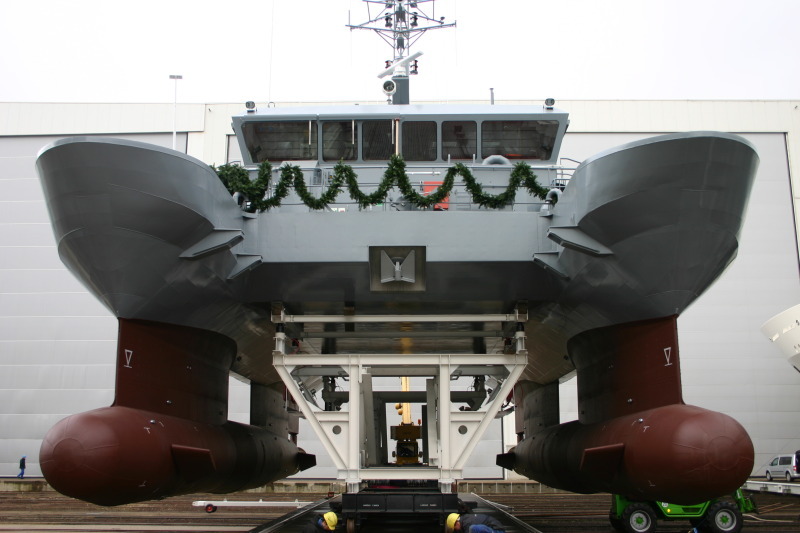 M-04 Imanta in Kiel-Canal, 04-11-2007. 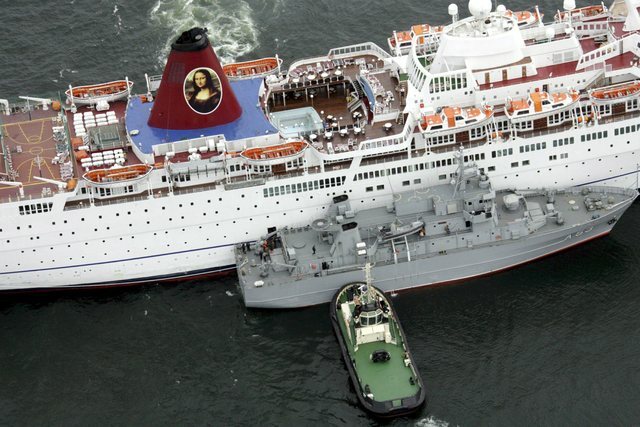 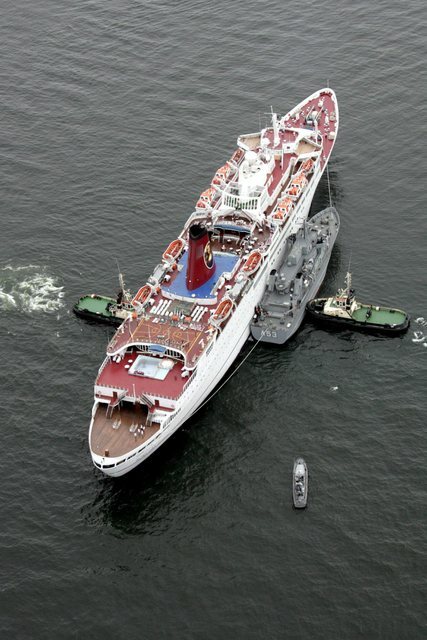 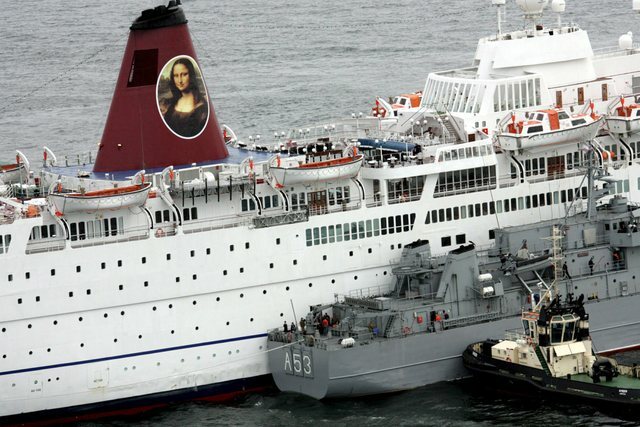 Latvia's navy ships evacuate passengers from Bahamas-registered cruise ship Mona Lisa at Latvia's northwest coast near Kolka, about 200 km far from Riga, 05 May 2008. 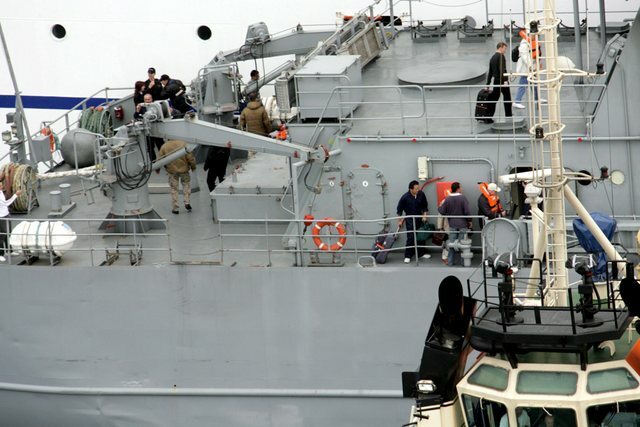 The ship with 984 people on board ran aground off the coast of Latvia on Sunday, but all the passengers and crew were safe. 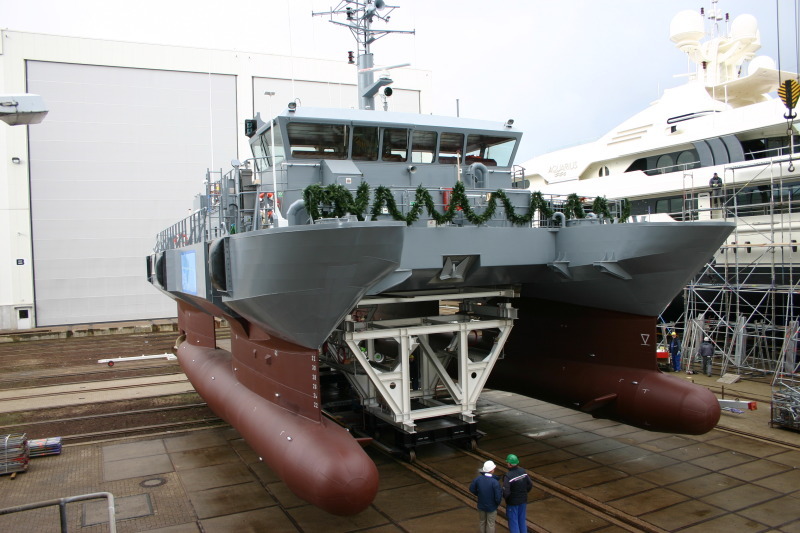 The New Latvian Coast Guard Patrol Vessel "Skrunda" officially completed and taken into service 21st January 2011.